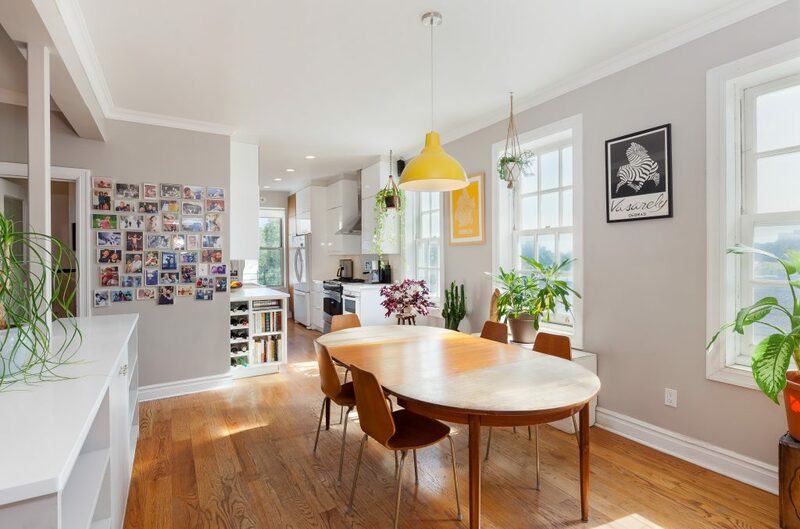 If you're hoping to make moves in New York's gorgeous Clinton Hill district, this newly listed three-bedroom apartment offers plenty of light, as well as views of Clinton Hill and Prospect Heights. 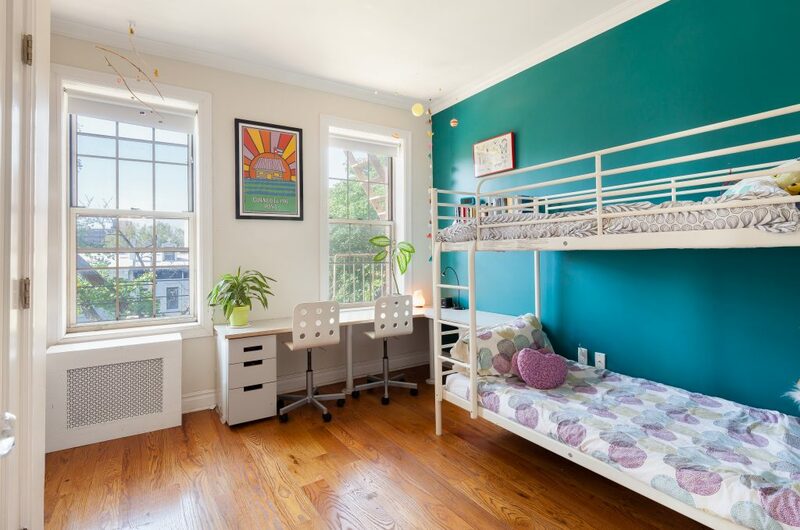 The pre-war apartment, located at 51 Clinton Ave, Apt 5B is full of sun and open space. 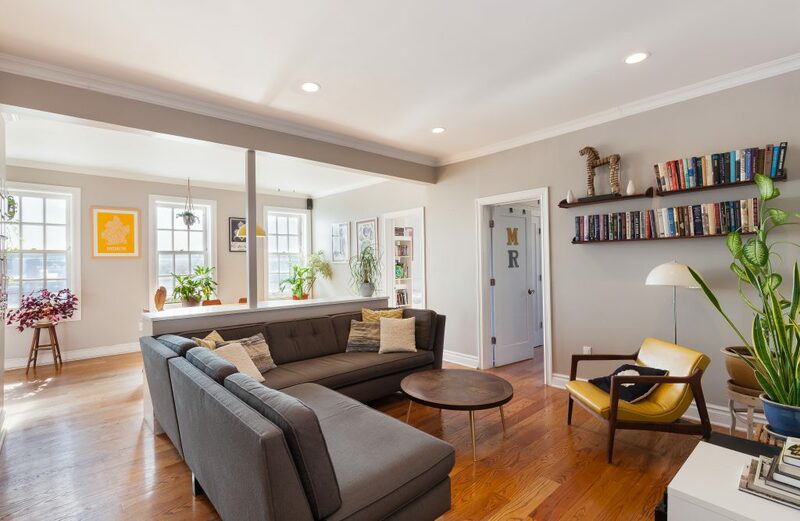 Eleven massive windows soak the open rooms in light, from the soaring ceilings to the hardwood floors. 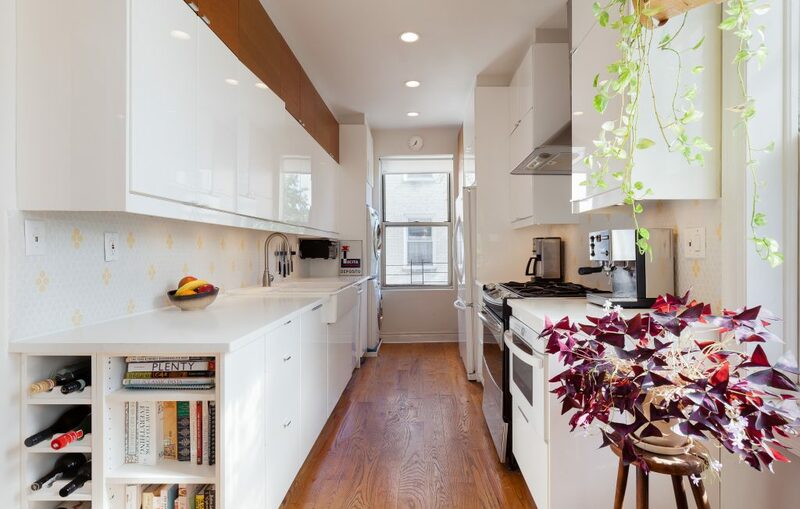 Two bathrooms offer easy flow for a family, and the galley kitchen is stocked with full-sized chef's appliances. The open floor plan in the dining and living space offer endless layout possibilities, and a washer and dryer are tucked away inside the unit. 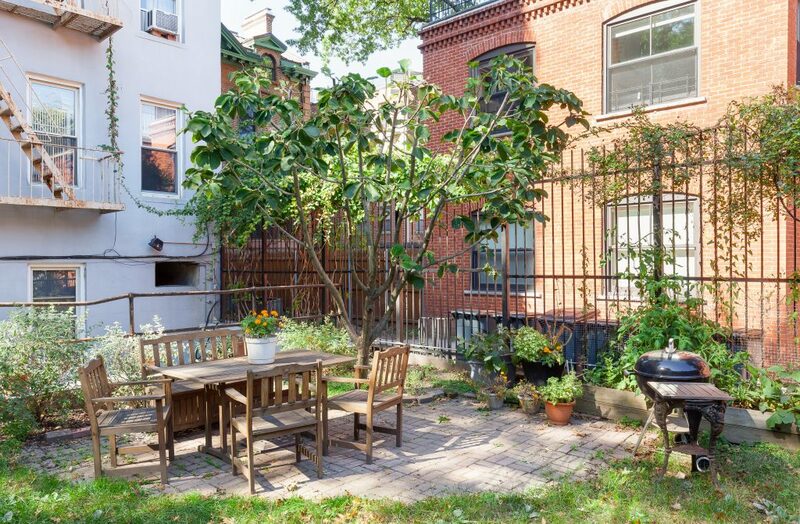 The co-op also comes with a communal garden, bike storage, and an elevator.